Are you looking for a base vehicle for a camper conversion? If so this Transporter has the perfect specification for conversion. 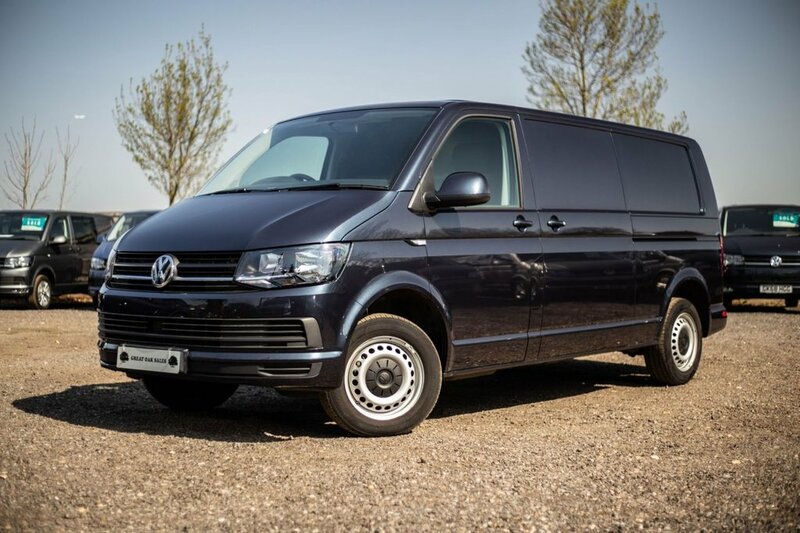 It is a Long wheelbase Startline Transporter with many desirable extras: Metallic Paint Starlight Blue, Single Seats, Air Conditioning, Rear Parking Sensors, Alarm, Cruise Control, Exterior Colour Pack, Cab Carpet, Glazed Tailgate, Heated Rear Window and Wash Wipe. If you are interested in this vehicle why not give us a call to discuss further? 01932765909. We’re a family-run business based in Sunbury-on-Thames and have been selling vehicles for the last 20 years. Our customers are always impressed with the high standard of our vehicles, our range of stock and how important customer service is to us, but don’t just take our word for it! Have a look at the reviews on our website.